What just happened? US semiconductor giant Micron has had sales of its chips temporarily banned in China by one of the country’s courts. Taiwanese rival United Microelectronic Corporation (UMC) released a statement yesterday revealing the news, which saw shares in the American firm fall by as much as 8 percent. The Fuzhou Intermediate People’s Court of the People’s Republic of China issued a preliminary injunction stopping Micron from selling 26 products, which includes some dynamic random-access memory and NAND flash items. The move comes after UMC took Micron to the Chinese courts over patent infringement claims. It said the US company’s products infringed on three of its patents related to DDR4, SSDs, and graphic card memory. UMC requested that Micron stop making, importing, or selling these products. It also asked that all inventory be destroyed and applied for compensation. "UMC is pleased with today's decision. UMC invests heavily in its intellectual property and aggressively pursues any company that infringes UMC's patents," UMC president Jason Wang said in a statement. 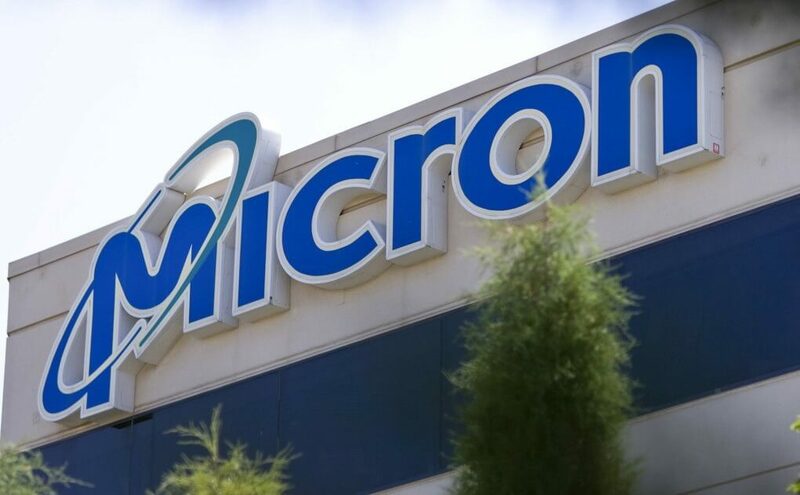 Micron said that it hasn’t been issued with an injunction from the Chinese court and would not be commenting further until it has received and reviewed the relevant documents. The court drama started in December when Micron filed a lawsuit in California under the Defend Trade Secrets Act. It accused UMC and partner Fujian Jinhua Integrated Circuit Company of stealing RAM secrets and staff. The latest events come as China continues to investigate allegations that Micron, Samsung, and Hynix participated in DRAM price-fixing schemes. The three firms are also facing a class action lawsuit in the US over the claims.